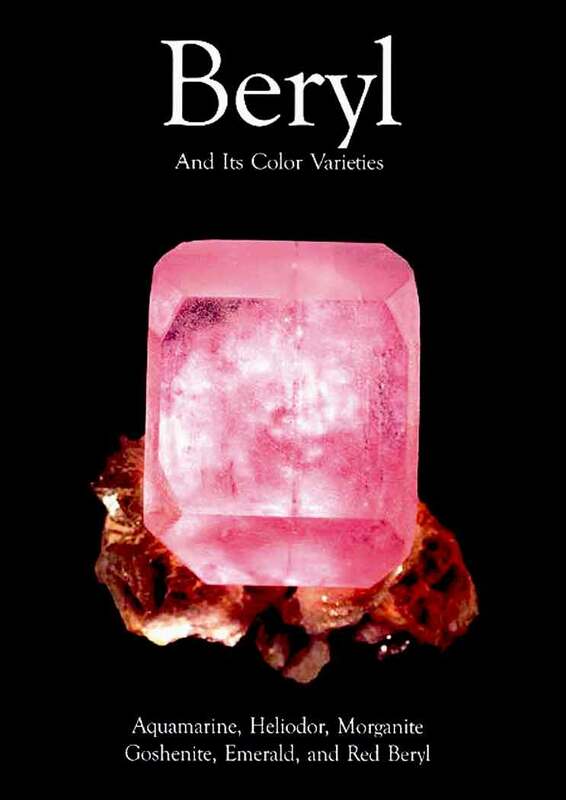 Beryl and its color varieties: Aquamarine, Heliodor, Morganite, Goshenite, Emerald, and Red Beryl have been inspiring scientists, mystics and poets for millenia. Found in a range of shapes, sizes and colors, beryl is as diverse as the Earth in which it forms. Today much is known and much remains unknown about the gemstone, mineral specimen and strategic ore that is beryl.